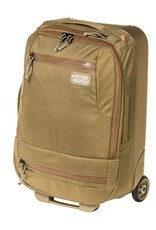 Our largest roller luggage built to our bomb-proof standards. 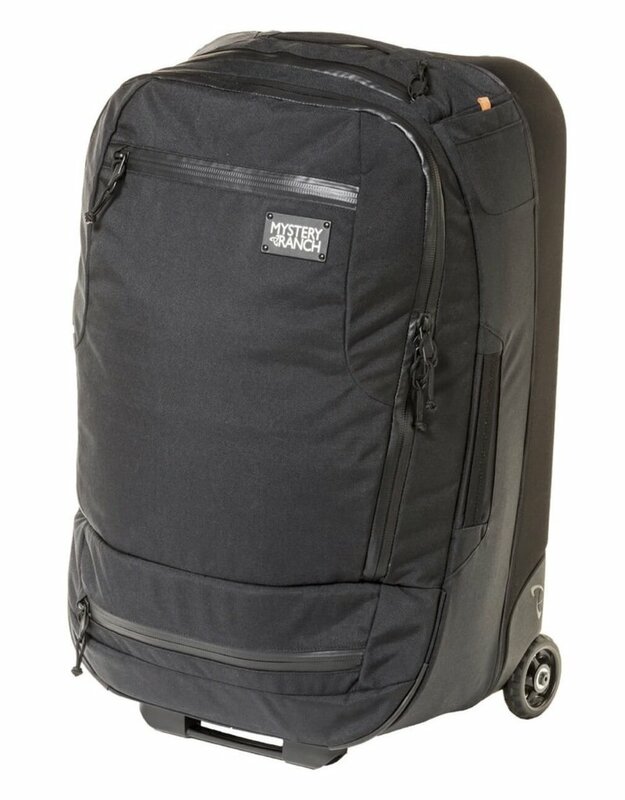 Built to survive savage baggage handlers, our new MISSION WHEELIES luggage protects your stuff on your most far-flung travels. The hybrid, compression-molded shells combine a flexible EVA foam exterior with a molded polycarbonate plastic interior to provide optimal cushion and rigidity for long-haul durability. Four, interior storage compartments are ideal for organizing smaller essentials. A clever, exterior-access laundry compartment lets you separate the clean from the dirty. Large diameter, off-road wheels will get you to your final destination. 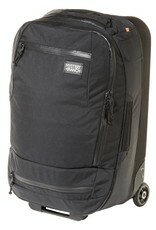 Available in three sizes...40L, 80L, and 130L. 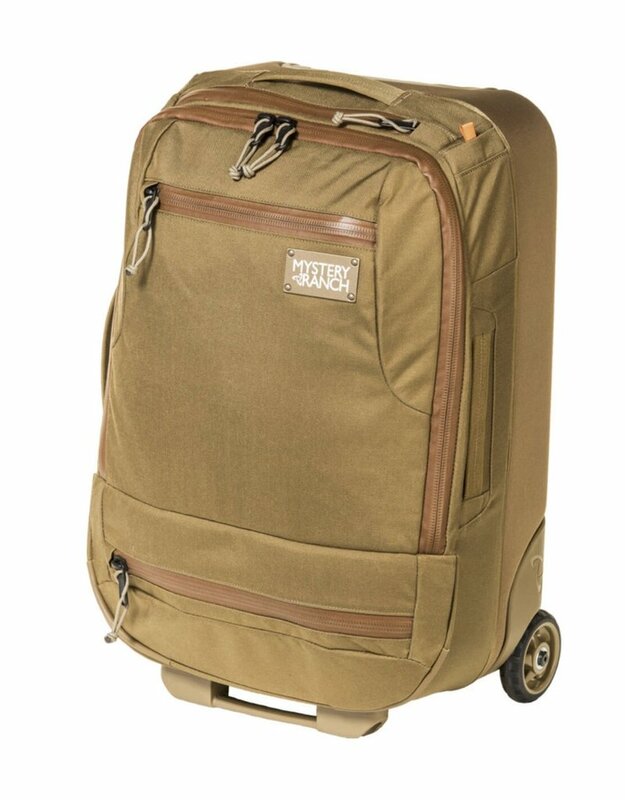 These bags feature the same design principles and durability that MYSTERY RANCH is known for and are built to survive the harshest commute, wherever that may be.